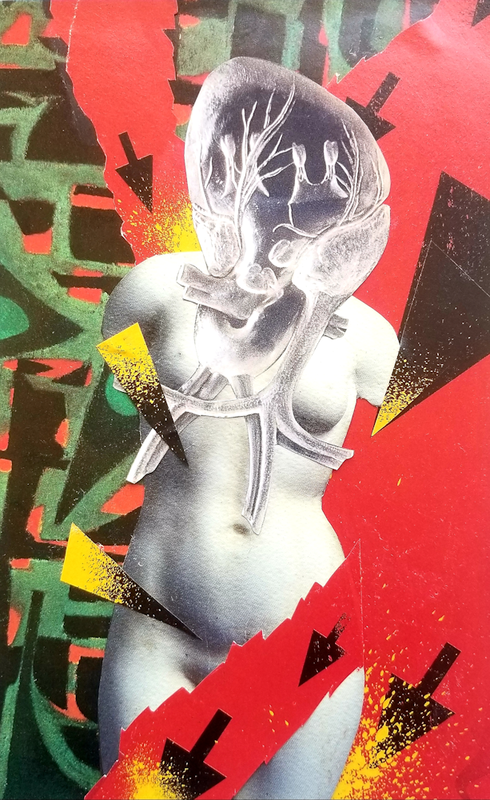 Recently Mira has been letting go of activities that in the past have engaged her busy mind and body - painting, rowing, dancing, and purposefully not replaced them, content to sit and slow down while maintaining minimal functionality. She accepted the privilege of letting time have its way with her, steeping in it without squirming into doing something to distract from the uncomfortable places in her soul. She trusted that doing so would afford her a broader view such that she might catch something in the periphery that would call her to it, a light for her moth. She wanted to burn in something, be consumed by something meaningful but was vigilant to not leap at any opportunity or dance to someone else’s rhythm. And so she began with W.E.B. 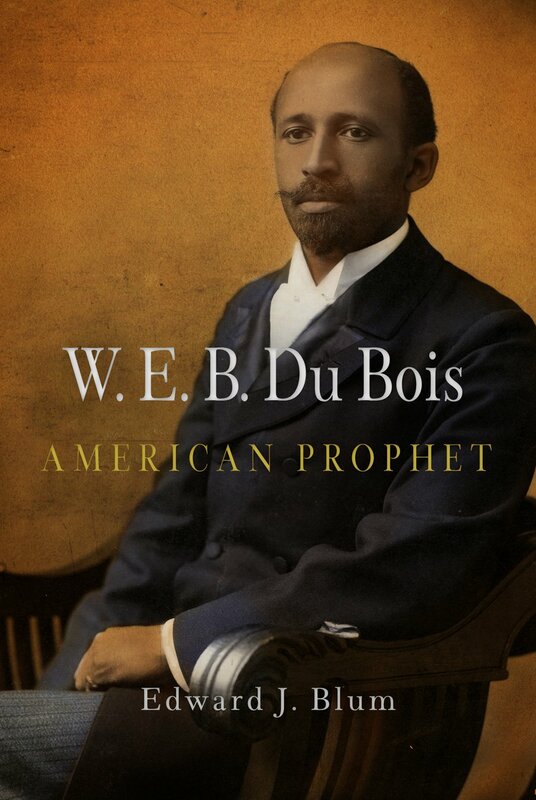 Du Bois whose writing of over a century ago startled her in its contemporary relevance and connected her with uncomfortable realities such as blacks trying to align their struggles with suffragists against white men of power but being rejected in the offer. White women fought and acquired the ability to vote in this land of “equality” in 1920 while black women had to wait until 1964 for that privilege. Du Bois connected her oft heard names whose significance she ill understood. Next up was Ta-Nehisi Coates whose profound direct writing shredded her further as he detailed the devastation of White American Dreamers not only upon other races but indeed upon the very planet and their own white legacy and future. He along with James Baldwin pointed her right back home. 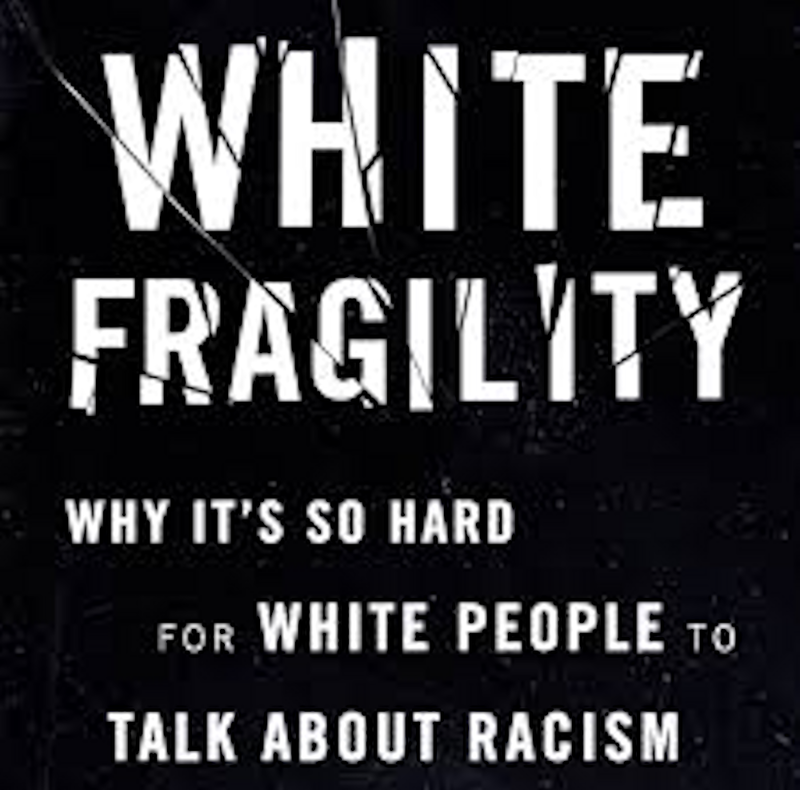 Mira was lead to plumb her own deep privilege and whiteness, her White Fragility. At every devastating revelation noticed the comfortable surroundings that allow her to have the time and space to begin to imagine the daily life of obstacles created in her name that prevent blacks from simply getting through a day in peace or even in one piece. She is having no trouble filling her day with this learning process and like her beloved physicists discovering dark matter and dark energy, is realizing that the more she takes in the vaster becomes her universe of ignorance. Humility and continued personal digging is all she strives for at this moment as she hopes to move toward attuning her intervention skills of redirecting privilege in more helpful ways.